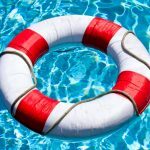 When you are hired for a job involving pool or spa operation, chances are you need to obtain a CPO® certification. When you find out about the job requirements, you might be wondering “what exactly is a CPO® certification and what does it involve?” By exploring the ins and outs of becoming a Certified Pool Operator® (CPO®), you will be more prepared for taking the course. CPO® certification, offered by the National Swimming Pool Foundation (NSPF®), is the most widely accepted certification for swimming pool and spa operation. The NSPF® is a non-profit that has been around for five decades. Their goal is to encourage people to safely take part in aquatic activities. The CPO® certification exists to provide education about pool and spa health, safety regulations and best practices. Most people getting ready to take CPO® course wonder what information will be covered. Learning a bit about the coursework is a good way to mentally prepare. One topic covered in CPO® certification courses is basic pool water chemistry. It covers pH balance, alkalinity, calcium hardness, turbidity and more. You will learn why these chemicals are used and why the proper pool chemical balance is important. It will also go over how to measure these chemicals and how to balance the pool’s chemistry. Another topic covered in the CPO® course is contaminants. You learn about the types of bacteria and viruses that make people sick in pools and spas. You also go over how they spread and how to remedy the issue. 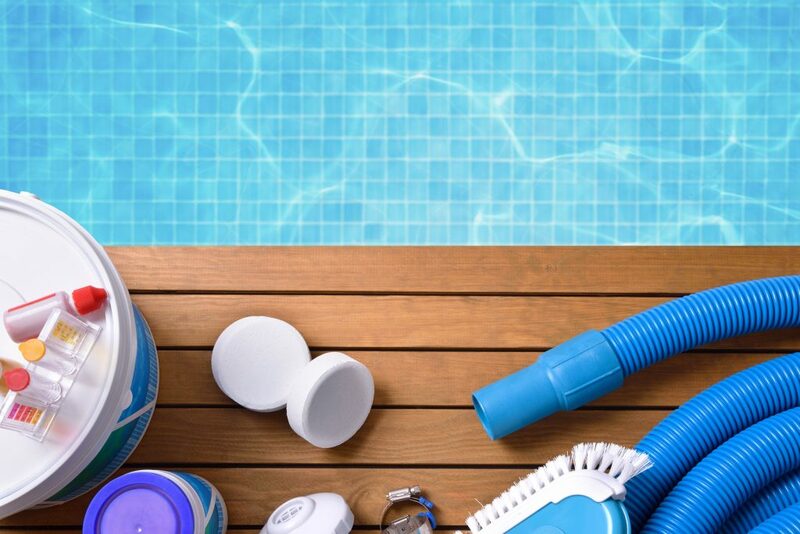 The courses also discuss the different sanitizers used in pools, how they work, and how to use them properly. Operating a pool requires knowledge of pool equipment. The CPO® course addresses how pool equipment works, how to maintain the equipment, and how they are operated. This includes pumps, filters, heaters, chemical feeders and more. These courses also teach pool operators how to comply with regulations. The CPO® course will break down each major regulation and guideline that pools and spas require as well as why they exist in the first place. The CPO® courses offers a comprehensive overview of how to operate a pool facility. This includes maintenance, record keeping, and day to day operations. While the course covers more topics than these, it’s good to get a basic understanding of what to expect. So what are the logistics of getting a CPO® certification? The first thing to know is that the in course lasts two days and can be completed in person, or ‘fusion’ courses are taken half online and one day in person. After all class materials are presented, one must take an exam. 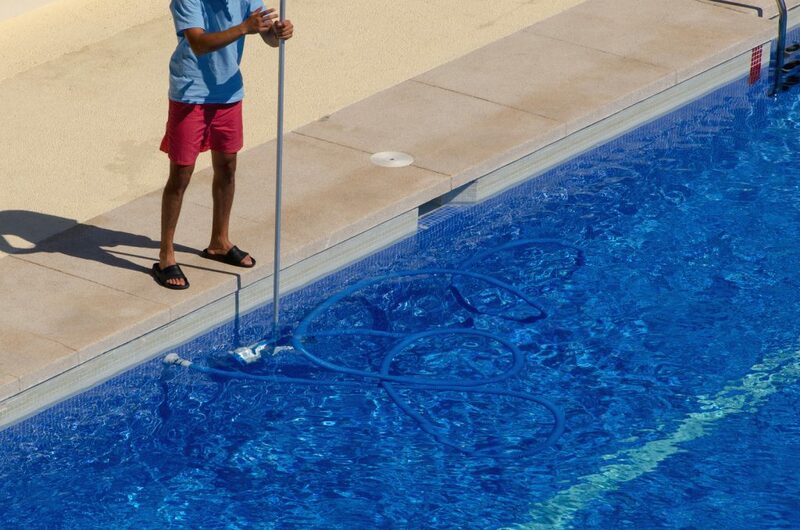 If you pass, you become a Certified Pool Operator® and are issued a national certification that lasts five years. Classes typically cost $300-$400, depending on whether you sign up late or not. If you are planning on getting a CPO® certification, make sure to go to experts. Pool Operation Management offers award-winning CPO® certification courses to give you the most comprehensive education in everything about pool operation. Over a two-day course or during online training, our experienced professionals not only will help you get certified, but you will acquire real-world knowledge to aid you in your career of pool operation. Aside from our exceptional CPO® courses, we offer a wide range of services for both commercial and residential pools, including maintenance, consultation and more. Our proven expertise also qualifies us to act as expert witnesses in pool-related legal disputes. We exemplify unmatched knowledge, experience, and customer service that you are sure to appreciate. To start your CPO® certification courses or use our many services, contact Pool Operation Management today.